Surgery on your knee, shoulder, hip, or any other joint can be a frightening thought. 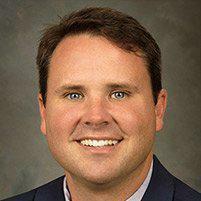 But there’s no need to worry when you see orthopaedic surgeon Robert Lewis, MD, at Columbus Shoulder Surgery & Sports Medicine in Columbus, Georgia. Dr. Lewis is skilled at arthroscopy, which uses the smallest possible incision and leaves you with a much easier recovery. If you think you may need joint surgery and want the most advanced treatment possible, call or click online to schedule an appointment with Dr. Lewis today. During an arthroscopic procedure, Dr. Lewis makes a very small incision in your skin and inserts a pencil-sized instrument called an arthroscope. This specialized instrument has a camera lens and lighting system that displays an image of your joint’s interior on a screen. Arthroscopy provides the most accurate diagnosis of whatever condition may be responsible for your joint pain and inflammation. Depending on your condition, Dr. Lewis may also be able to treat your problem with arthroscopic surgery. He uses miniature surgical instruments attached to the arthroscope to fix the issue without making a large incision. What joints can an orthopaedic surgeon perform arthroscopy on? What should I expect from my arthroscopic procedure? Dr. Lewis performs arthroscopic surgeries as an outpatient procedure, meaning you can go home the same day. The type of anesthesia he recommends depends on your needs. He may use general, spinal, or local anesthesia depending on the procedure. He makes a very small incision to insert the arthroscope and perform the surgery. He may need to make multiple incisions to see various parts of your joint. The amount of time it takes for both surgery and recovery depends on the extent of your procedure. Before you’re discharged, Dr. Lewis provides detailed instructions on how to care for your joint. 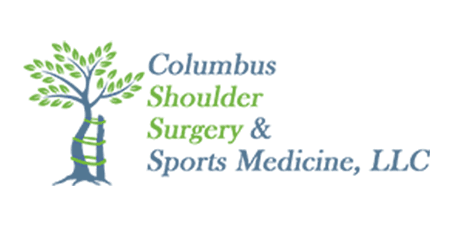 If you think you need joint surgery and want to ensure the best possible outcome, call Columbus Shoulder Surgery & Sports Medicine or book an appointment online today.